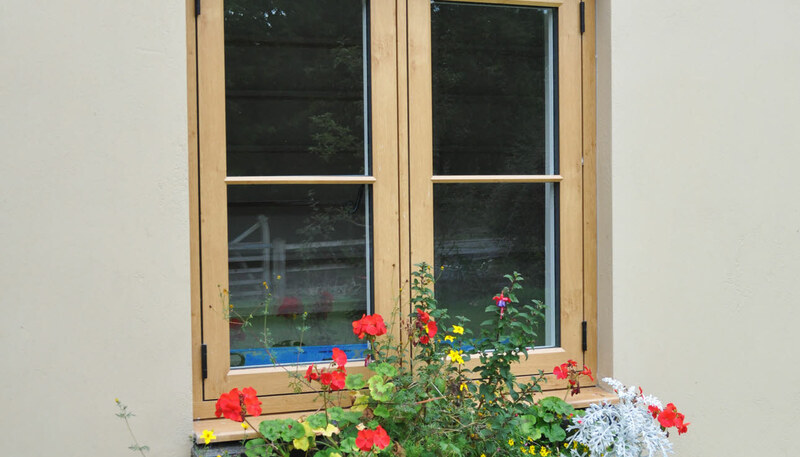 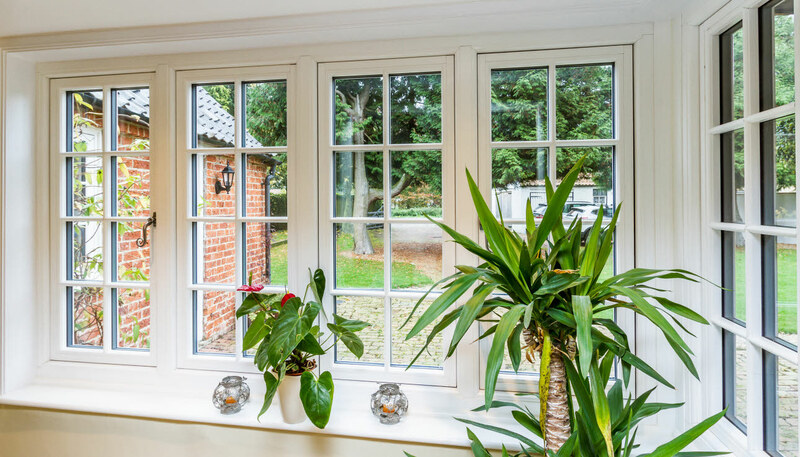 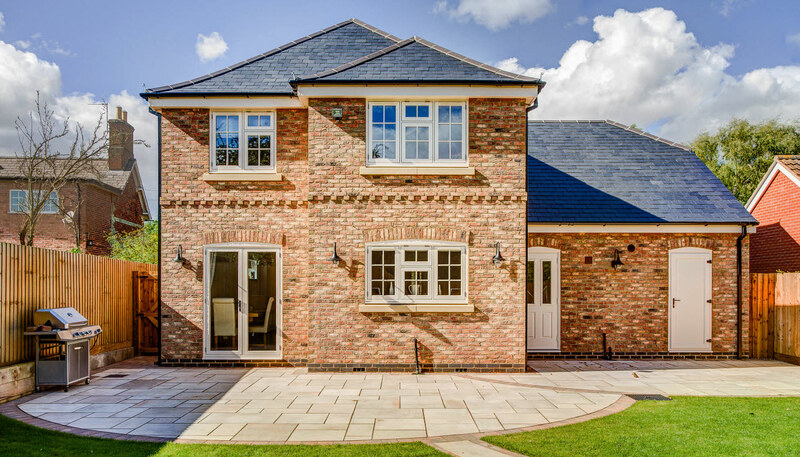 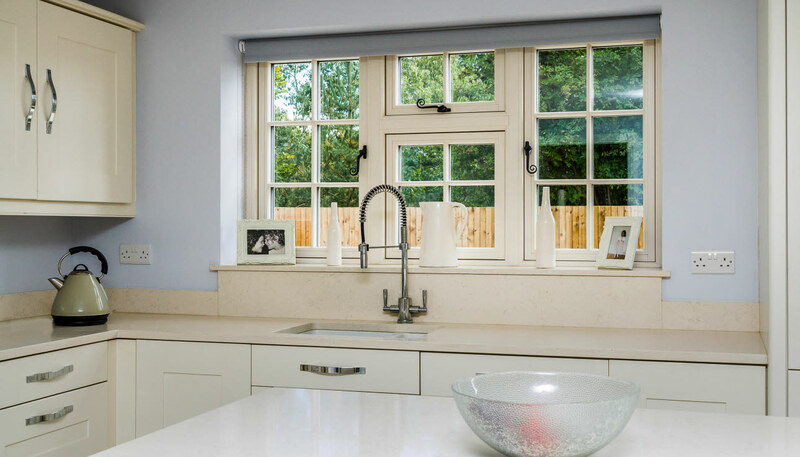 Designed to perfectly replicate traditional hardwood windows, the Residence 9 Window collection provides a highly authentic look, whilst being equipped with all the benefits of uPVC windows and requiring minimum maintenance. 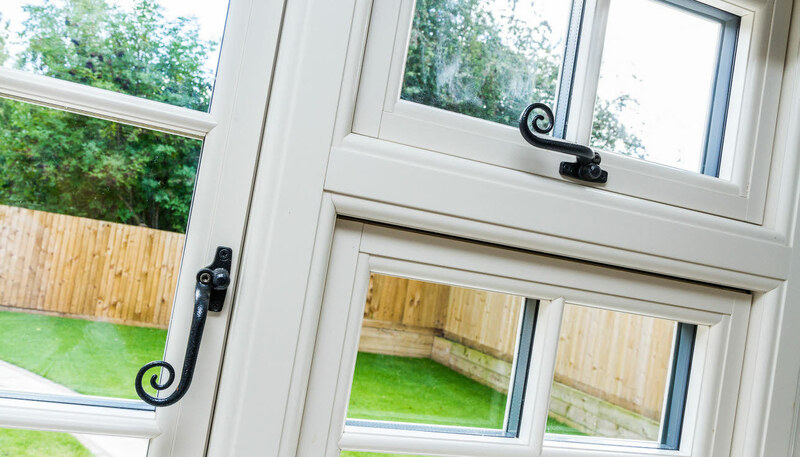 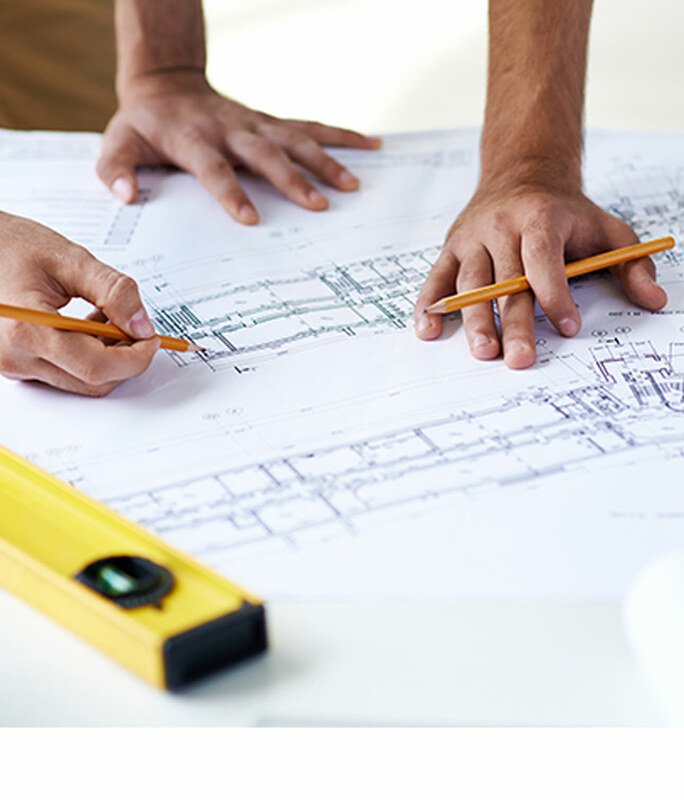 Delivering high energy performance, these windows can accommodate double and triple glazing options. 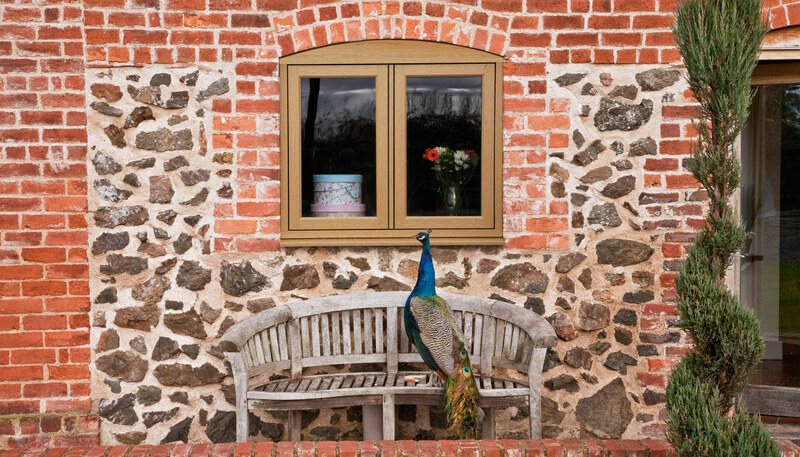 Also available in heritage colours with traditional looking accessories, the Residence 9 collection recreates the true appearance of traditional timber windows.